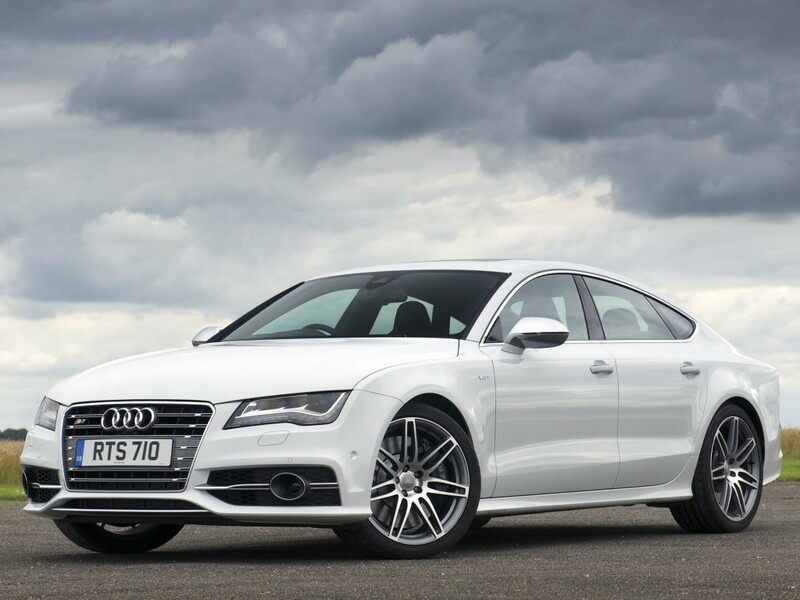 High quality wheels and tyres for Audi S7 at the lowest prices. Our Audi S7 wheel and tyre packages include the best and biggest brands in the world; these include the likes of KMC, Vertini, Lexani, Giovanna, VCT, Zenetti and many more! When you buy our Audi S7 wheel packages to match your ride, you can be assured that you will not be just another average joe with the same set of wheels as everybody else. We pride ourselves on uniqueness and customisation and we have all sorts of different styles, colours and inserts to enable you to have a car as individual as you are.